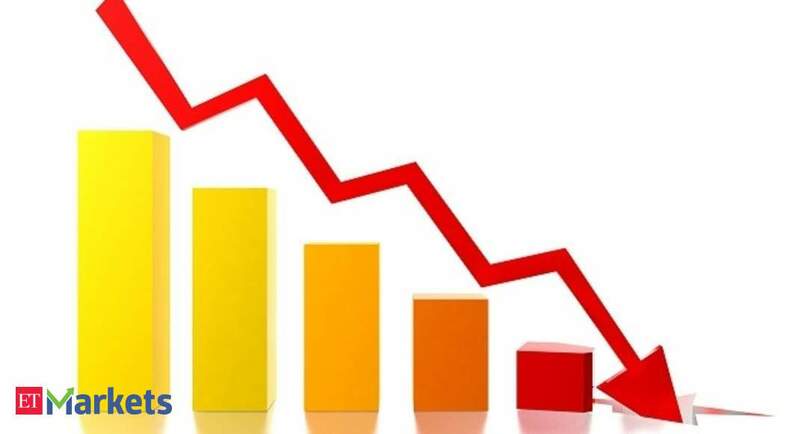 NEW DELHI: Most realty stocks, including Housing Development & Infrastructure (HDIL)(down 1.53 per cent), Indiabulls Real EstateNSE -2.79 % (down 1.48 per cent) and Prestige Estates Projects (down 1.27 per cent), were trading with losses. The Nifty Realty index was trading 0.22 per cent down at 267 around 02:30 pm. Sobha (down 0.68 per cent), Phoenix Mills (down 0.63 per cent) and Brigade Enterprises (down 0.31 per cent) too were incurring losses. However, Godrej Properties (up 0.80 per cent) and DLF (up 0.62 per cent) were trading with gains. Market was firm, backed by gains in select bank, financial and energy stocks. Benchmark NSE Nifty50 index was up 40 points at 11,429, while the BSE Sensex was up 173 points at 37,838. Among the 50 stocks in the Nifty index, 27 were trading in the green, while 23 were in the red. Bajaj Finance, ONGC, Reliance Industries, Tata Motors and Ultratech Cement were among the top gainers in the Nifty index. However, Lupin, HPCL, Maruti Suzuki India, HCL Technologies and Vedanta were among the top losers in the Nifty pack of stocks.